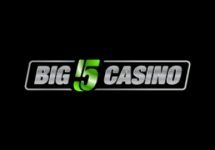 Play Frank Casino – Free Spins Hunt! 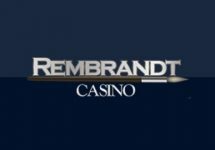 Bag up to 160 Free Spins! Feeling exhausted from the Play Frank races earlier this week? Then sit back, relax and just follow the clues to collect up to 160 Free Spins on some exciting slots this weekend. 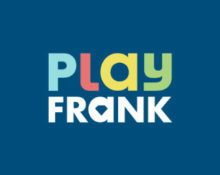 Each day for eight hours Play Frank will release on the hour a set of clues for the next game. Guess it right, open the game and enjoy your Free Spins. What a rewarding and relaxing weekend this is going to be. It will be great fun, promise! Not yet guessing and spinning at PlayFrank Casino? Then sign-up now to claim their 100% Welcome Bonus up to $200 and an additional 100 Free Spins on Starburst! All players are invited this weekend to Play Frank’s popular Free Spins Hunt. There are a total of up to 160 Free Spins to be collected on some of the best slots from Netent and other providers. The hunt will run over two days from 14th to 15th January, each day from 12:00 – 20:00 CET. Every hour at the hour Play Frank will publish clues on their promotion page for the next game in line to reward players with Free Spins. 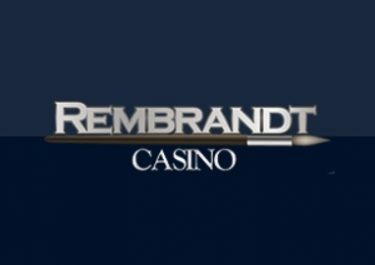 Guess the right slot, open it and 10 Free Spins will be waiting for you. Launched in 2012, the casino is operated by Everymatrix N.V. and holds UK Gambling Commission, MGA Malta and Curacao licenses. 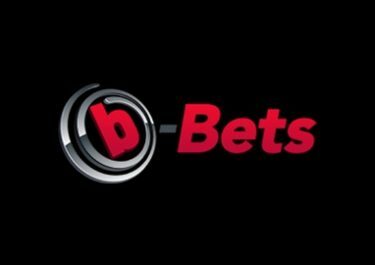 They boast an extensive amount of games on desktop, mobile and tablet from Netent, Microgaming, Betsoft, Booming Games, Elk Studios, Genii, IGT, NYX Interactive, Pariplay, Play’n GO, Playson, Quickspin, Stake Logic, WMS as well as Evolution Gaming for their Live Casino. A large range of currencies and payment methods such as credit / debit cards, instant banking, Neteller, Skrill, Trustly, Paysafe Card and Bank Transfer ensure fast and secure deposits and withdrawals. The site is available in English language only and customer support is offered via Email and Live Chat (not 24/7).